Director Matt Wells discusses the importance of "The Shining" and Stanley Kubrick's immense filmmaking talent. “The Shining” is hitting the big screen for Halloween, and to celebrate Park Circus is releasing a short film, “Work & Play: A Short Film about The Shining,” which goes behind-the-scenes of Stanley Kubrick’s horror masterpiece. For one night only, on October 31, over 100 cinemas throughout the United Kingdom, as well as select European and Latin American countries, will screen the 1980 Stephen King adaptation in several theaters. Before the film, the seven-minute short “Work & Play,” directed by Matt Wells, will give audiences fresh insight into the work that went into bringing the King novel to the big screen. 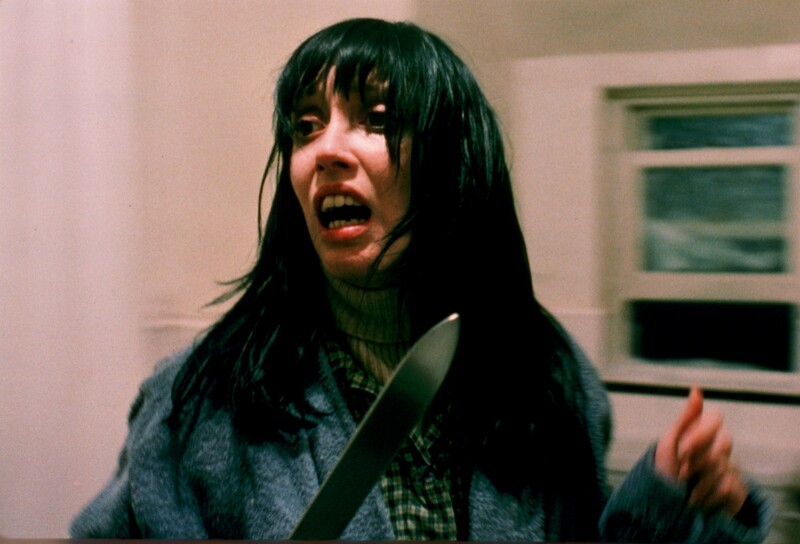 “Work & Play” pairs behind-the-scenes photos of “The Shining” with interviews from the cast and crew, including Lisa and Louise Burns, the twin sisters from the film’s infamous hallway scene, Stanley Kubrick’s daughter, Katharina, and more. With “Work & Play,” director Matt Wells hopes audiences will “look at ‘The Shining’ with fresh eyes”, and understand the film is more than just a great horror movie, it’s also as a testament to Stanley Kubrick’s immense talent. Wells also wanted to shine a light on how innovate Kubrick’s approach to filmmaking was, and “Work & Play” features Garrett Brown, the inventor of the Steadicam, who also worked on “The Shining.” Brown sheds light on how the film’s iconic tracking shots would have been impossible without his invention, but he also emphasizes that Kubrick knew the look he was going for in the film and was looking for ways to adapt technology to fit his vision. “The Shining” is in theaters across the UK on October 31, accompanied by short film “Work & Play: A Short Film about The Shining.” For more information, visit the Park Circus website.